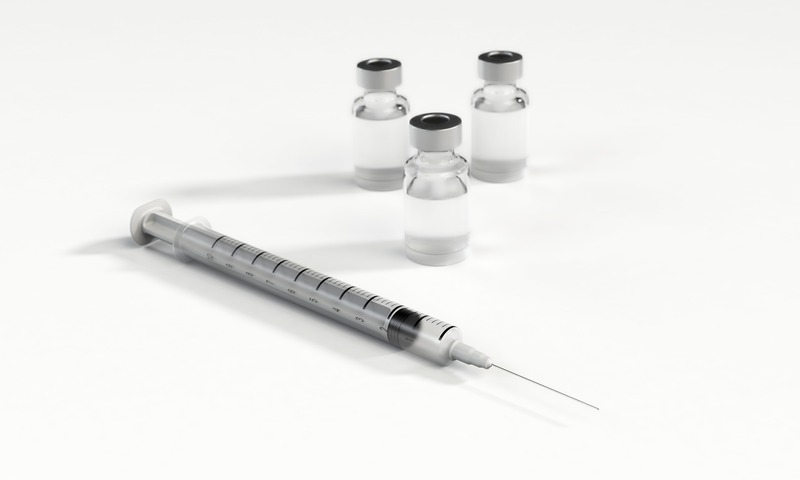 Sloane Street Surgery recommends immunisation against seasonal Influenza for all patients over six months old, as this can affect even normally healthy people. A Flu vaccine reduces your risk of becoming ill with seasonal Influenza. Whilst the Flu vaccine is good protection against seasonal Influenza, it does not guarantee that you will not become ill with the flu. The Flu vaccine can only match the current strain of the virus affecting the community, and therefore if the circulating Flu in your area differs then it can decrease the effectiveness. It is still however a good idea to have this as a measure to improve your immunity. This is available as an injection or a nasal vaccine (recommended for children). Please book an appointment on 0207 245 9333 or by emailing the Secretary of your registered Doctor (contact details on our contact page).